Google Glass Team Says Facial Recognition Apps Will Not Be Approved, But Can They Stop Anyone From Using One? It was only a matter of time before the first facial recognition project for Google Glass was started. That project was announced earlier this week by Lambda Labs, and the Google Glass team has now backed away from the technology on Google+. According to the post, Google won't approve any "Glassware" utilizing facial recognition due to privacy concerns. The key word here is approve. When we started the Explorer Program nearly a year ago our goal was simple: we wanted to make people active participants in shaping the future of this technology ahead of a broader consumer launch. We've been listening closely to you, and many have expressed both interest and concern around the possibilities of facial recognition in Glass. As Google has said for several years, we won’t add facial recognition features to our products without having strong privacy protections in place. With that in mind, we won’t be approving any facial recognition Glassware at this time. We’ve learned a lot from you in just a few weeks and we’ll continue to learn more as we update the software and evolve our policies in the weeks and months ahead. Notice that nowhere did they say Google Glass could not run facial recognition. Glass runs Android, and the developer community has already hacked it to bits. Sideloading APKs is trivial, so all Google has promised here is that it won't approve any official Glassware facial recognition projects at this time. 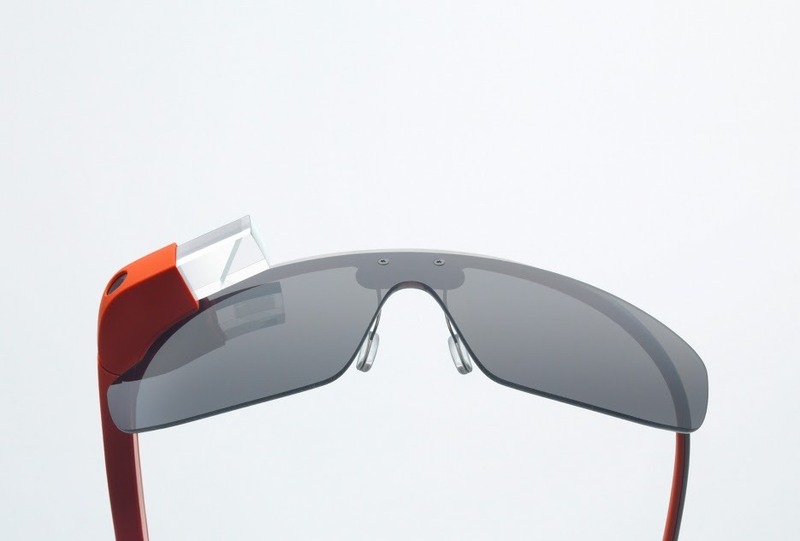 The Google Glass creepers are still coming for you – or not. Depends on how paranoid you are.